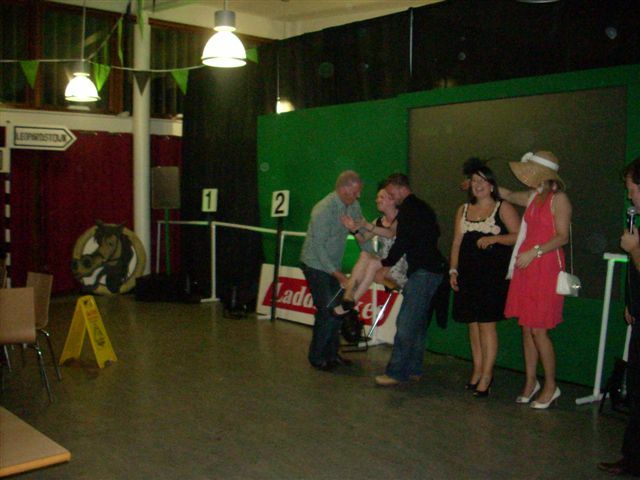 A day at the races has always been one of Ireland’s favourite pastimes. 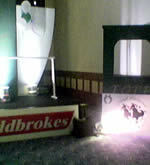 Now combine all the excitement of a night at the Horses, Dogs or even Camels with an Event Dimensions Race Night. 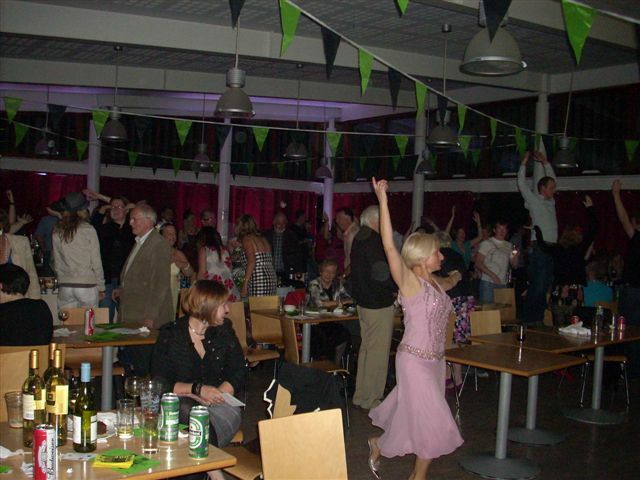 A Race Night can again be the focal point of your night out or a fun side attraction. 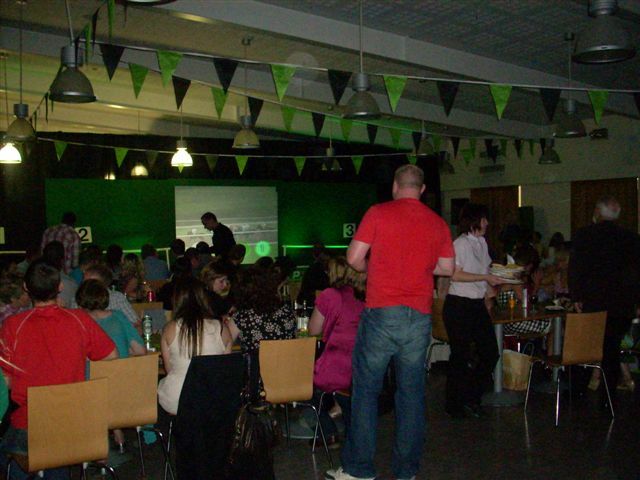 If your event is for 10 people or 2,000 a Race Night is an ideal way to entertain your clients or staff. 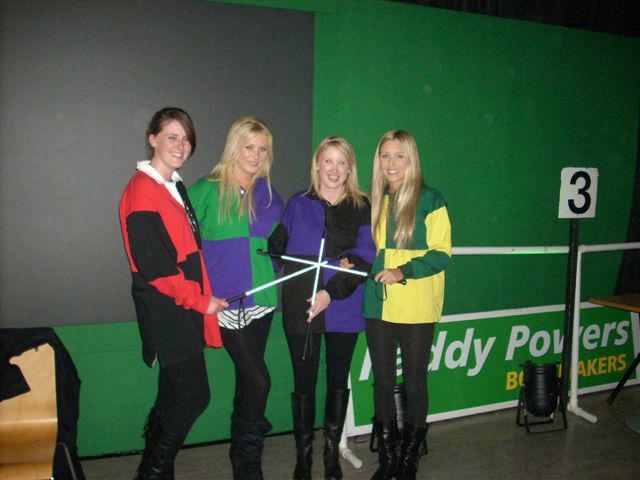 As you enter the venue your guests will pass through our themed entrance and are presented with their Race Card and Fun Money by our Race Night Hostesses, dressed in jockey silks. 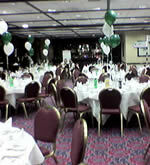 Upon entering the room which will be transformed into the Kentucky Derby with backdrops, Giant Race Night Set with AV Screens, Pipe & Drape, Race Course Fencing, Winners Enclosure, TOTE Betting Stations and Balloon Décor. 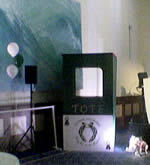 The MC will explain how the night works and play interactive games with your guests in between the races. Our TOTE staff will take your bets and our Race Course tipsters will try their best to “advise” you on what horse to back…but be careful they are not always what they seem. 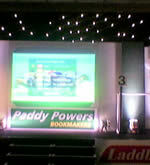 The main aim is to accumulate as much fun money as you can for the auction race at the end of the night. 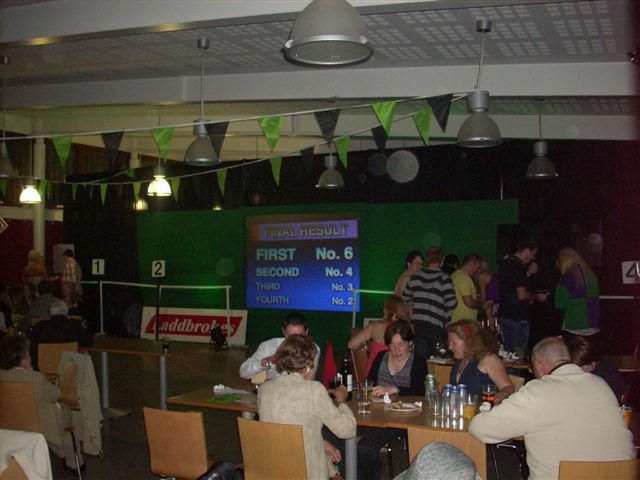 Your guests can bid on their own or as part of a syndicate to buy a horse in the Race and thus the top prizes are awarded on the night. 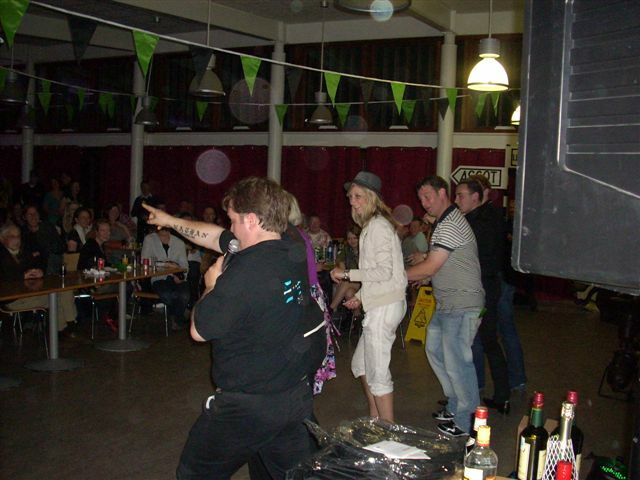 Once the Race Night is over you can add a band or DJ to complete the package. We have 3 Packages to offer, The Novice Hurdle, The Champion Chase and The Grand National. 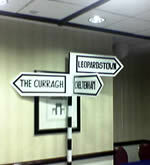 A Race Night is one of the best ways to raise money for a club, charity, association or school. 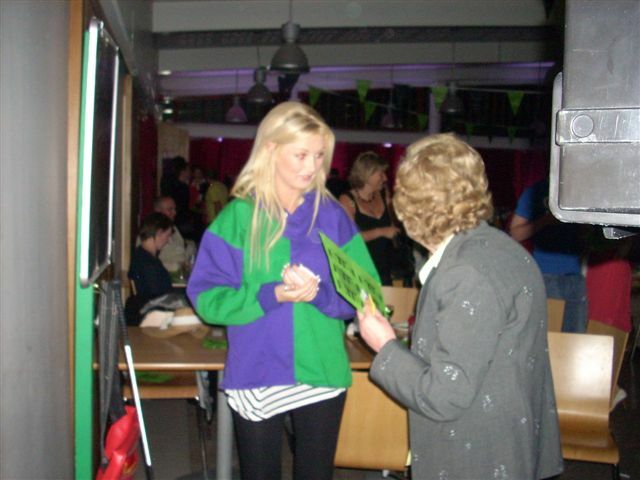 Full “How to Run a Race Night” packs are available for download in our “Fundraising” section.